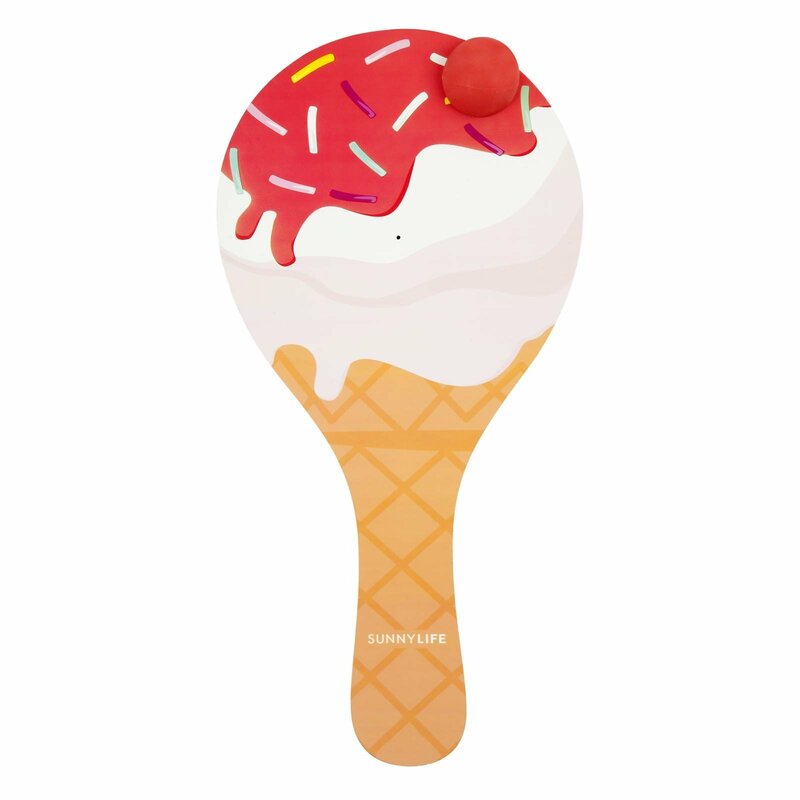 CREAM OF THE CROP with the Sunnylife Paddle Ball Ice Cream! This summer it’s all about the kid games that grown-ups can play too. 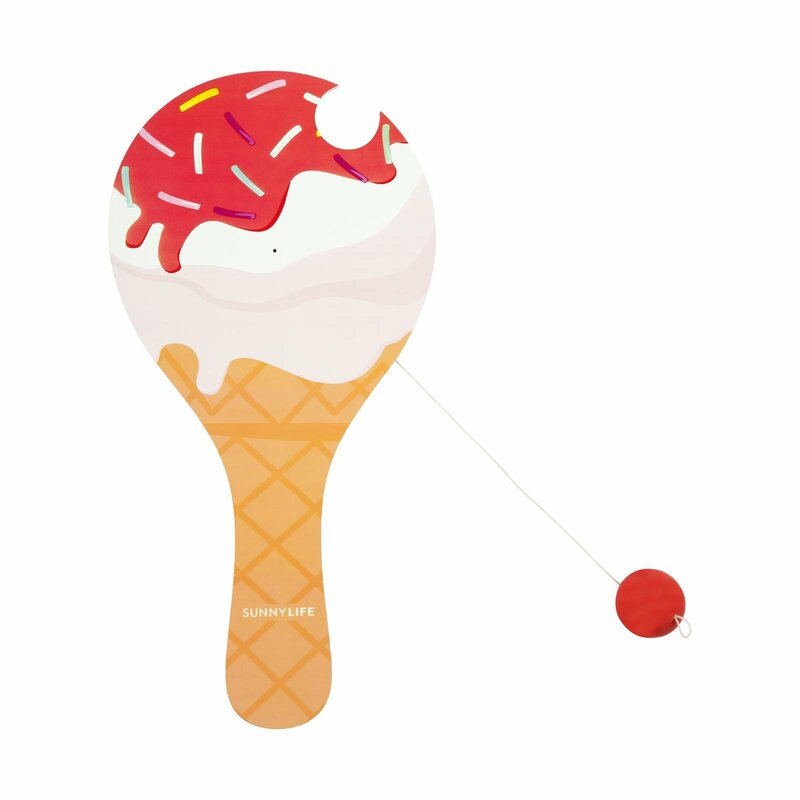 Hit the backyard and prepare to aim, set and match with the Ice Cream Paddle Ball. Includes x1 paddle, x1 bouncy ball. Ball is on an elastic string to keep the ball in play for longer.